We all love our dogs. We need to take care of them well. Sometimes, we are very much unaware of their health, so they get sick. Taking care dog’s teeth is of paramount importance. 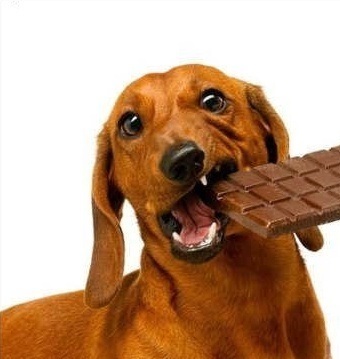 If you don’t do it, your dog might face oral problems, gum disease, etc. So, you need to brush your dog’s teeth regularly. This article talks about how to brush your dog’s teeth properly. Read it attentively for the proper dental care of your dog. Timing: Timing is very important. It is believed that brushing your dog’s teeth everyday is the best way to go, but if you can’t do it, then do it 3-5 times per week. Remember, to get the best result, you need to do it regularly. In fact, initially, you may have to struggle little bit to brush teeth as it is a very new thing to your dog. Tools: Tools are also very important. There are toothbrush and toothpaste designed for dogs; you need to use them. You should also buy finger brush and other tools as well. Buy something which looks comfortable to use. You will find them in a pet store or go to a veterinarian. Don’t even think about using human toothpaste for your dog. Chances are very high that it will create gastrointestinal problems. How to Brush the Teeth: This is the most important part. It may not be very comfortable to your dog, so take your time. You need to brush gently. It will be really nice if you reward your dog with some treat after brushing teeth. Doing so will pass a positive message to your dog, so your dog will be more interested. You need to use either a dog toothbrush or a finger brush. Put some toothpaste, lift the lips, and start brushing. If your dog struggles, then take a break; then start again. Then, open your dog’s mouth, and brush lower teeth. Brush both outer and inner surfaces of the teeth. Keeping your dog healthy is very important. 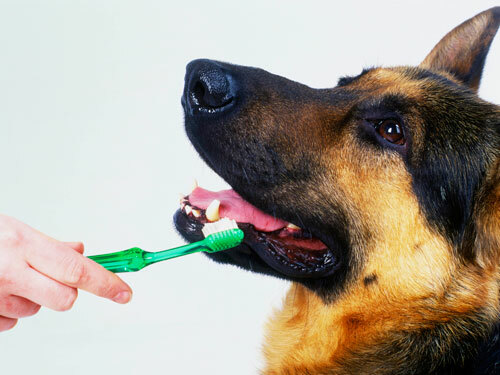 To keep your dog healthy, taking care of the teeth is very important. Hope, this article will help you a lot.